This 10ml bottle of Bnatural Peppermint CBD oil will provide you with at least a 30 day supply and up to 200mg of CBD a day. Bnatural CBD UK are fully legal food supplements designed to be taken sublingually. Take 1 or 2 drops under your tongue and hold there for around 90 seconds before swallowing. 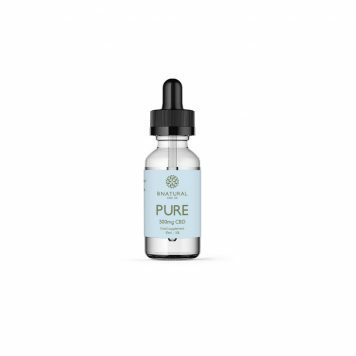 Our Peppermint flavoured CBD oil 600mg is an alternative to the natural flavoured CBD oil and suitable for anyone who does not like the taste of natural CBD oil. Bnatural Peppermint will be perfect for gently waking up your Endocannabinoid Receptors. Starting with one or two drops twice a day, you can then increase by one drop every three days. Bnatural CBD UK Peppermint 600 is full spectrum golden CBD oil. With 600mg of CBD carried in non-GMO organic hemp seed oil, each drop contains 3mg of CBD. Our oils are made from the highest grade European (certified) hemp plants grown in a natural, environmentally friendly way without the use of any pesticides. The end result is a rich, golden oil free of plant matter and much better tasting than most other oils available. The quality of the oil is tested at several points in the production process, for microbiological purity and the absence of heavy metals, pesticides and other harmful substances.